Home About Easywork Malaysia holiday: How to Smartly Apply for Leave and Enjoy a Long Holiday? How to make a smart annual leave application and fully enjoy your public holidays? 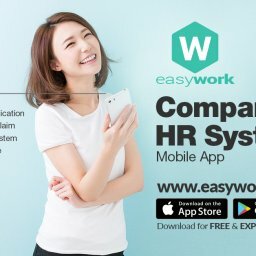 Good news to all EasyWork App users who are based in Malaysia! Here is how you can enjoy a long holiday break by applying for leave on days connecting with the public holidays! Check out the below images that can be really useful for you. Share these images to your friends and colleagues. 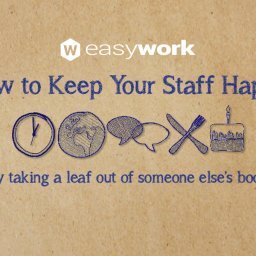 Friendly Reminder: Leave application done using EasyWork will be sent out to admin as CSV reports. Use this feature to the fullest and go paperless! Everything is systematically recorded in EasyWork for further reference. Thank you for staying with EasyWork as we usher in the new year. We hope that EasyWork can provide you with an Easy working platform to make your work and life easier. To understand more about EasyWork, visit https://www.easywork.asia/ . EasyWork is available for both Android and IOS.